My sister, Cheryl, a retired middle school teacher, reminded me that when I encounter perplexing situations and find myself where I don’t want to be that I should think of those times as “teachable moments.” She shared that God is directly involved in the situation and that He is endeavoring to do one or a combination of five things: “Direct you; Inspect you; Correct you; Protect you; Perfect you.” The words that she shared had a profound impact upon me, as I thought deeply about her comment. 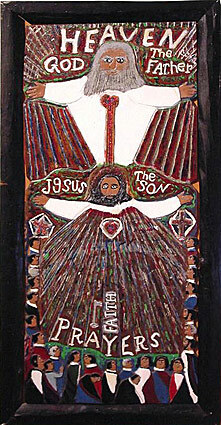 Later I took those five verbs and formed them into a request, a petition, a prayer to God for me. I asked God to become the initiator of the action, and I would become the object of his action. I also examined each of the verbs with scriptural illustrations from the Old Testament and New Testament and composed a prayer/psalm inspired by each verb at the end of each section related to each of the five verbs. In writing out my personal application of the scriptures, I also incorporated music related to the verbs as well. All of which I am now sharing on “Dr. J’s Apothecary Shoppe” with one daily entry devoted to each verb over the next five days. 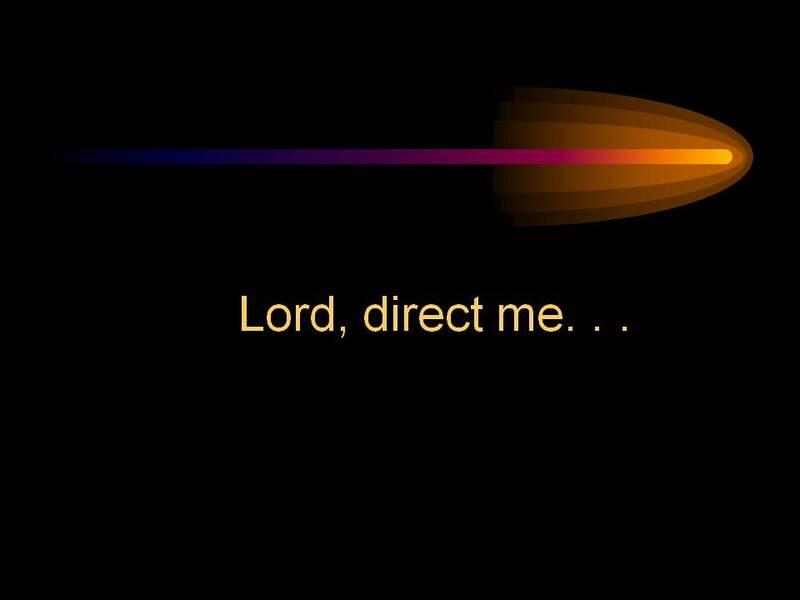 I begin my prayer and say, "Lord, direct me. 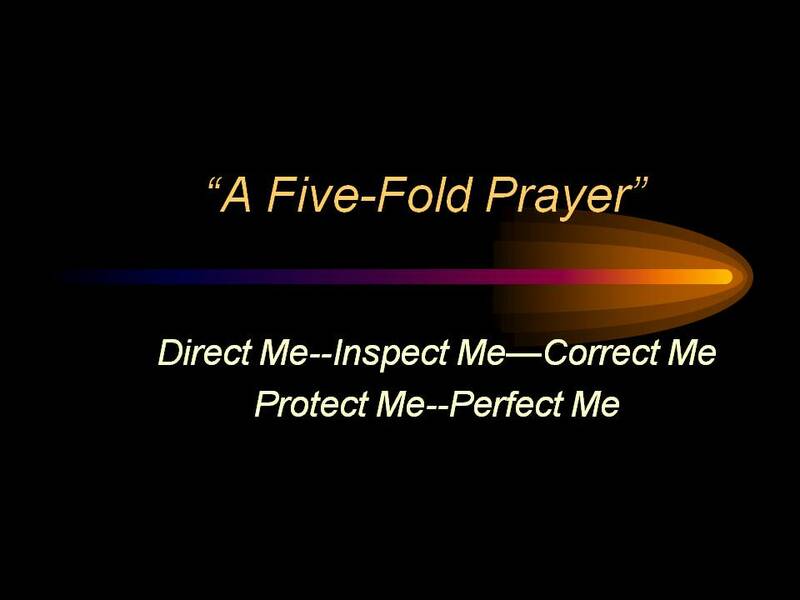 . ."
My Five-fold Prayer begins as I ask God to "Direct Me." 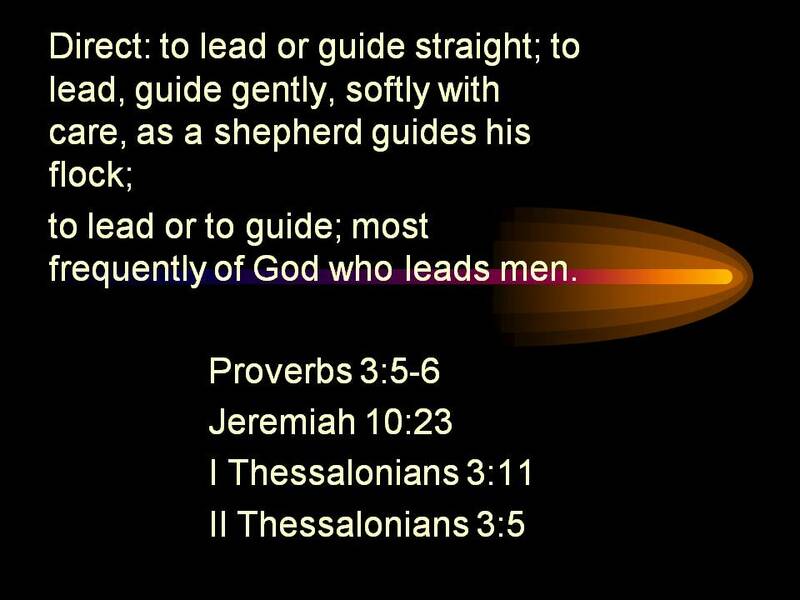 Another song I recall from childhood days in Gary, Indiana in the 1950s was “Lead Me, Guide Me.” Composed by Doris Akers, one of the most popular gospel songs of that era, “Lead Me, Guide Me” is offered in this version on Imperial Records with the composer singing all the parts. But illumine my way with the lamp of your Word. Raise me up in righteousness and direct all my ways. 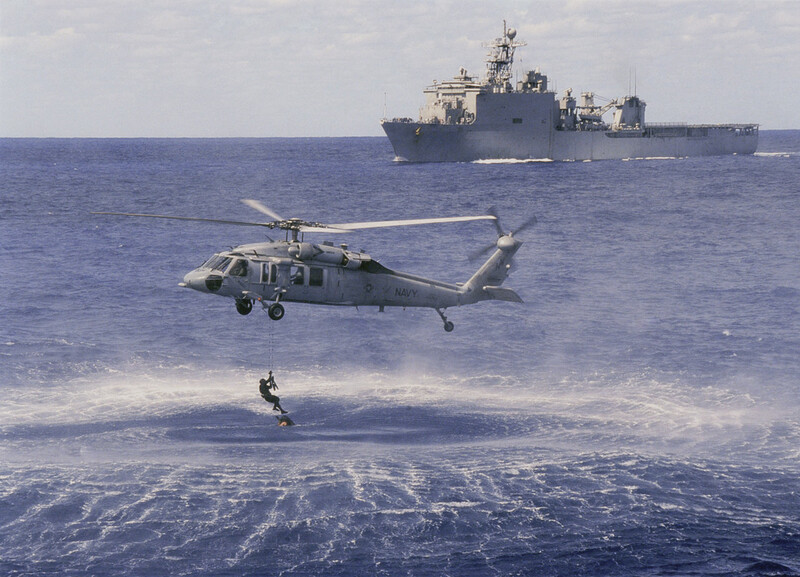 Recently we have seen daring acts of bravery that have come to the rescue of those in danger. Recently as I completed my morning time of meditation and prayer, I came across two similarly related news items that ministered to me and reinforced one of the entries from “Dr. J’s Apothecary Shoppe.” The news items related to individuals who were in serious trouble, and someone came along to rescue them from danger. By now the world is well aware of the daring rescue of American Jessica Buchanan and Poul Hagen Thisted, from Denmark, two Western hostages held captive by Somali pirates in East Africa. The same Navy Seal Team responsible for the death of Osama bin Laden parachuted under the cover of night and whisked away the two individuals with no casualties to the rescue team. Recalls are quite common for defective products, but here is a different take on "An Urgent Recall Notice." The Repair Technician, Jesus, has most generously offered to bear the entire burden of the staggering cost of these repairs. To repeat, there is no fee required. The number to call for repair in all areas is: P-R-A-Y-E-R. Please see the operating manual, the B.I.B.L.E. (BEST Instructions Before Leaving Earth) for further details on the use of these fixes. As an added upgrade, the Manufacturer has made available to all repaired units a facility enabling direct monitoring and assistance from the resident Maintenance Technician, Jesus. Repaired units need only make Him welcome and He will take up residence on the premises. WARNING: Continuing to operate a human being unit without corrections voids the Manufacturer’s warranty, exposing the unit to dangers and problems too numerous to list. As I read the email and smiled with delight, I thought of a poem and a piece of music that I might add to enhance the message. In the Garden of His Presence, fruit of the Spirit abound. The darkest hour appears just before the dawning of a new day, as, indeed, all new things begin in darkness. The secret is this: No matter how dark your transitional time has been, you were always going to make it in God’s book, even during these times when the light has been hidden from you. If God is your Captain, you will survive this year — and the next year and the one after that. But for right now, as God transitions you and you walk through intense times of not knowing, don’t lose hope. As the sun rises from behind the peaks and you see life again for the first time in months … you’re going to fall in love all over again. God never leaves His children in the dark. You’ll see. All other ground is sinking sand. .
“All things new begin in darkness,” so says John Paul Jackson. At some point in all three phases, you finally realize that what you have self-justified (the thing you’ve been trying to hold onto) is actually hindering your destiny, and with this realization, there is often a sense of failure or sorrow or both. But even here, do not give up hope, because this sense of failure is actually the initial sign of healing: You are on your way out. You have allowed God to remove the blinders, and as He does so, the first tendrils of light become visible again. On their journey seven miles from Jerusalem. So walk with me, Lord, for your Word alone is true. On the road to Damascus, one Saul was struck blind. But God opened his eyes, reconfigured his mind. Like Paul, may I see the riches of Christ in me. Open my understanding and flood it with light. And then be washed in the Pool of Siloam each day. That I may see with new sight and be truly wise. Immediately after this point of despair, everything changes. Here you see the light at the end of the long tunnel. You have hope for a better life, and it is soooooo refreshing. Though you know the rest of the tunnel still lies ahead of you, you see the light at the end, and you know you will make it, even though, up until this point, you were pretty sure you wouldn’t. So many of us are walking blindly today, because God sees where we’re heading, but we do not. As this is the eighth month already, no doubt you’re aware that transition means things are changing. You can’t get away with the things you got away with before; your Father has asked you to come up higher. He may have asked you to give up the “good” thing in order to give you the best. Times are dark. The way is hidden. Sometimes we pray and find that the answer is “yes. New life begins in darkness, as this germinating seed reveals. From pregnancy to creation, from anointing to new days, everything begins in darkness. It has been that way from the first day of creation, and it will continue to the end. New things begin in darkness. There are three levels, or deep times, of darkness that we encounter on the road to our destiny and true, pure spirituality: the Dark Night of the Wilderness or Desert, the Dark Night of the Soul and the Dark Night of the Spirit. With each one, you will feel like you are immersed in a deeper darkness than you have ever been in before. This section brought to mind “This Lonesome Valley” a poem that speaks of a similar kind of wilderness experience. You will see less clearly, if at all, where you thought you were going. You most likely will not understand the purpose of it and why God is allowing you to go through such a dark, difficult time. Depending on what God is after, this time may shake you to your very core. What I perceive as failure, God sees as success. As I pursue truth, I acknowledge the process. If I refuse to give up, I will be made whole. Because our God is faithful, I trust the process. I no longer wrestle but surrender—I yield. As a soldier I vow to stay on the battlefield. Though I would shun it, I embrace the process. Resting in the Lord, I now enjoy the process. Exiting the Cave of Adullam, one transitions from darkness to light. As this is the eighth month already, no doubt you’re aware that transition means things are changing. If you allow God to move in your life and do what He wants to do, you’ll enjoy the change. And if you don’t … then you won’t, for obvious reasons. In this e-letter, I would like to talk to you about something that goes hand in hand with transition. It is the hardest part of change, actually, and is what makes change so often difficult. Jesus said that whoever loses his life will find it (Matthew 10:39). Growing spiritually is possible only if you’re willing to let go of the old in order to gain the new. In other words, you gain by losing; you give up your life in order to find it. But there’s a secret in that. What you need to give up is the thing that’s holding you back. You might think it is good, but it is actually keeping you from your destiny. It is a virus, an infection, a germ that needs eradicating before it can metastasize. If God asks you to give up something, it is only what will destroy you — i.e., this isn’t something you want to keep! Here’s the catcher: The in-between time when you’re coming to that conclusion is usually confusing, painful and completely black. You can’t see a thing, and you have no idea where you’re going. Have you felt like that this year … yet? 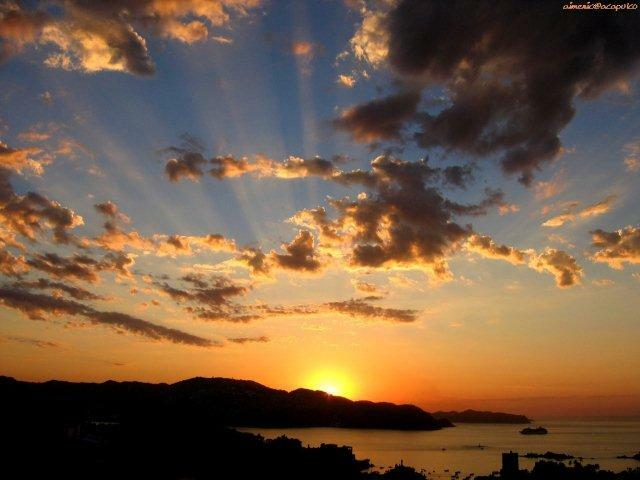 Joseph Hurst and God’s Chosen Vessels offer “They that Wait upon the Lord,” as an appropriate song to conclude this first portion of All New Things Begin in Darkness: Transitioning Through Your Dark Night by John Paul Jackson with personal poetic responses. The Cave of Adullam can be a place of great learning for those who find themselves in desperate circumstances. they went down there to him. and everyone who was discontented gathered to him. So he became captain over them. And there were about four hundred men with him. Bankrupt and having goods of little or no worth. Though assured that seeds sown in the dark womb still give birth. In this place where I measure how much I have grown. That I might also instruct others in return. These are the names of the mighty men whom David had: …. I reflect and ask just what lessons did I learn. My life is about to take yet another turn. But content, I reveal my exit strategy. Unwavering hope has transformed former despair. I leave behind the chains of night with no regret. From my life spent in the cave I have much to share. And exit the cave as a mighty man of faith. The copyrighted photograph of the actual Cave of Adullam was taken by Farrell Jenkins, who comments on the passage from I Samuel in “David escaped to the Cave of Adullam,” an entry in Ferrell’s Travel Blog. In his book Consider Your Ways, Apostle Eric L. Warren, Founder and Overseer of Equip U Ministries, Headquartered in Columbus, Ohio, contrasts a number of positive character qualities or virtues with their corresponding opposite vices. He points out that the opposite of fear is courage, a trait God continually exhorts believers to take upon themselves. Christians are to be bold and take courage, not just on Friday, the 13th but every day of our lives. Friday, the 13th, is just another day to remind us to put on our “no fear gear”, as we walk in the love of God which casts out all fear. Everyday we are reminded that "perfect love casts out all fear," for there is no fear in love.